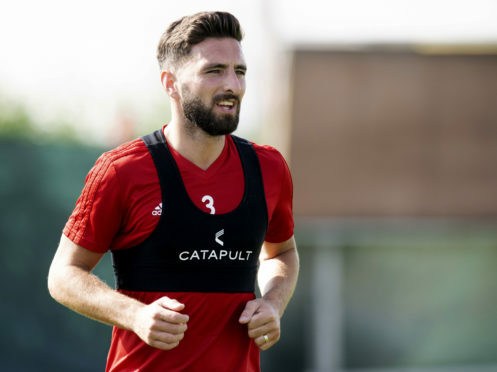 Graeme Shinnie is out of contract in the summer. The former Caley Thistle player, who is out of contract at the end of the season, has been pictured at Pride Park to discuss a move to the Rams. Shinnie, who has also been linked with Sunderland, Wigan and Luton Town, is suspended for Sunday’s Scottish Cup semi-final against Celtic. The Scotland international, 27, joined the Dons from Caley Thistle in 2015.